Smartphones have become the most popular gadget among millennials, and with good reason. They can be used to perform almost any task which is a huge advantage. You will be able to access the Internet to shop, watch videos, listen to music or simply read documents no matter where you are. Once you go online, there is simply no going back. However, being an Internet user does come with some cons which can irritate and frustrate you when you are in the middle of something important. One of the main problems of working online is the popping up of random advertisements on your screen. Unless you are officially subscribed to a particular software or have paid money to block any kind of pop-ups, you will face this issue everywhere. The worst part is that these ads do not even come with proper Close buttons that will allow you to close the window immediately and get back to what you were doing. You have to either look for the carefully hidden cross sign, or wait till the advertisement finishes delivering its message. The ads usually want to push a particular product or service upon you based on your previous searches. Ads can be really annoying at times and can even make you lose your train of thought altogether. In such a situation, you must often wonder how to stop pop up ads on android. There is good news for you because you will actually be able to get pop up blocker for Android and ad blocker for Android phone in your Play Store itself. You might want to be careful because there are a lot of sites who do not want to support an ad remover for Android because that will lead to a fall in their commission. On the other hand, your favourite smaller websites depend on the capital they earn from these ads. However, the end note is that you will be able to say farewell to all pesky ads and pop-ups with these ad removers and pop up blocker for Android. If you want to know the best ad blocker for Android that you can directly download on your phone, then you should consult our list. 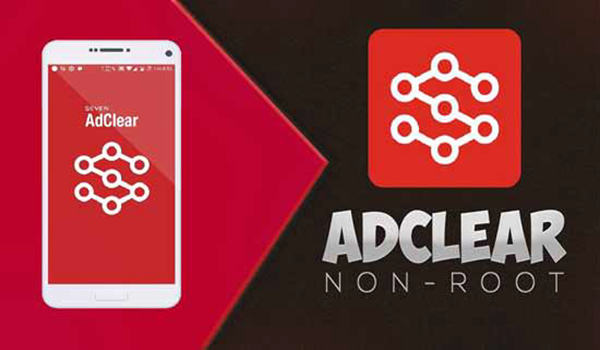 One of the most effective ad blocker for Android phone, this non-root ad filtering app will end all your woes once and for all. Created by XDA developers, the app works by generating a VPN connection on the device that you would be using. This will help filter out the ad traffic so that it never even reaches you. The app can also do the same for encrypted ads. If you want an app that will block all intrusive advertisements and popups when you are browsing the Internet, then this is the one for you. Can block even encrypted ads. Equally effective with both Wi-Fi and cell data. When it comes to filtering out ads, you only want the best app that will not leave out a single annoying pop up when doing its job. 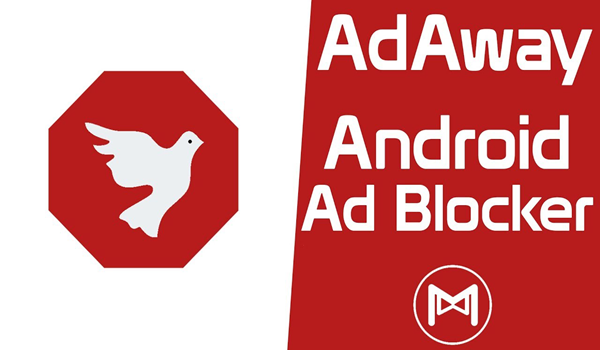 One of the most powerful ad blocker for android phone, the Adaway is one of the best content filtering apps that you can possibly download. It does not matter what app you are using or which website you are exploring, this app will block all the ads that try to make an appearance on your Android device. It makes use of a Host file to do do. Whenever an app wants to show an ad, it automatically redirects it to 127.0.0.1 where it can do nothing. Does not reduce the speed of the Internet. Can block all kinds of ads. If you do not want to download a separate app for ad blocking, then you can go for a browser which has been specially designed to help you block ads. 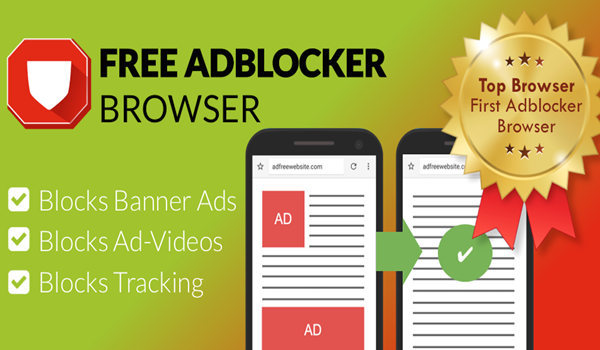 Developed by the famous Rocketshield Inc., the Free Adblocker Browser utilizes a technology that keeps out all kinds of advertisements and trackers away from your work. You will love the ad-free web experience offered by this browser. Moreover, it is very secure and does not cut down on speed. The best part is that it can eliminate different kinds of ads including but not limited to video ads banners and pop-ups. It will save you a lot of data and also increase the privacy of your searches. Looking for an open source app that will block all advertisements when you are working on your Internet? 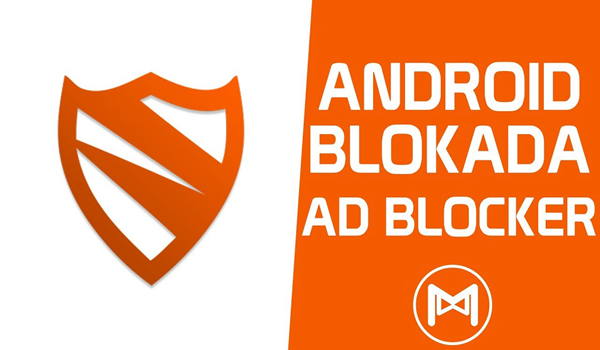 One of the best ad blocker for Android, Blokada works like magic when it comes to giving you a smooth browsing experience. It can remove all kinds of advertisements and reduce the chance of malware attacks on your device. It has been designed in such a way that it will function on both Wi-Fi and mobile data. It is aggressive in what it does, which is why the filtering process is mostly leak-proof. Gives you privacy and security. Designers are coming out with a variety of ad remover for Android so you can choose the one that meets your needs the best. 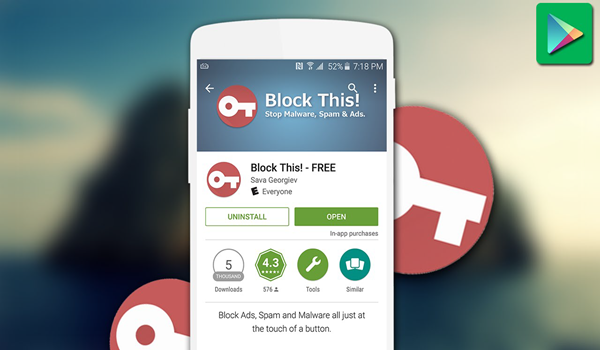 If you are looking to block the advertisement on certain apps and not all of them, then you need this application. This app works best with the apps that do not run on the Internet. What it does is that it does not allow the apps to get foreground data access which means that they will not be able to display the ads and popups they want. You can directly download the app, and then choose the applications for which you want to disable ads completely. Blocks ads on selected apps. Works in tandem with Firewall. No root ad blockers are the best because your phone stands no chance of getting damaged in the process. 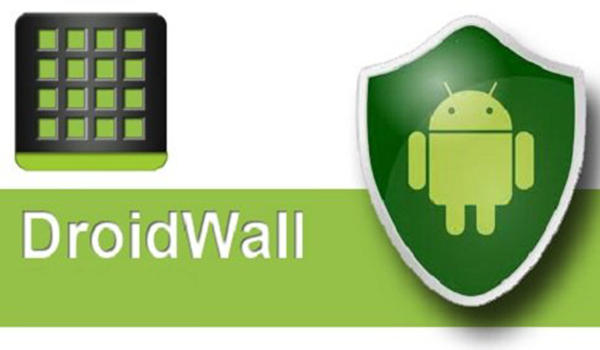 AdGuard does not require you to root your Android phone which is a huge advantage. It works on all Android devices. Better privacy and battery optimization. Once you get this app, you will never have to spend time worrying about how to stop pop up ads on android. 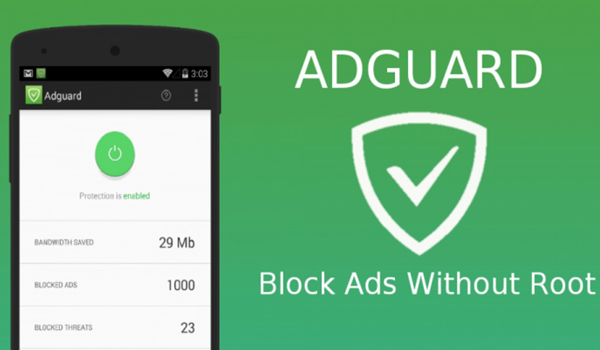 It is a repository based app that will block the advertisements on your Android device. What the DNS66 does is that creates a server which is then encrypted. It is this server that then filters the intrusive ads and popups which want to appear on your screen. The app also comes with a variety of high-security options like Tracker Host, Malware Host, DNS Host and more. Can block all ads through an encrypted server. 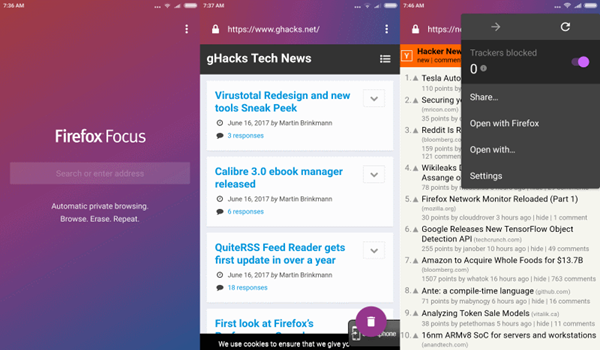 If you want a pop-up blocker for Android that is both effective and easy to use, you should try this Adblock browser that will not require you to download another separate app. Created by the same developers who came up with Adblock Plus for Desktop, this tool will allow you to have a smooth surfing experience without annoying ads popping up every two seconds. It prevents ads and trackers from harnessing any personal data from you. If you want a clutter-free web experience, then you should try Adblock Browser which will make sure that no banners, texts or intrusive ads make an appearance. It will save your save data and your battery. This is another great option if you are hunting for the perfect open-source adblocking service. Intrusive ads and popups can not only disturb you, but they can also gather your personal data without you realizing. The app will make sure that ads are eliminated from your online experience. It can also block trackers like malware from invading your privacy. Blocks all kinds of advertisements. Firefox offers a private browser called Focus which acts like an incognito browser. It will prevent ads and trackers from interrupting your work. No intrusive code will be able to allowed to reach you which means that your safety will not be at risk. Since the browser does not keep cookies, your data will be secure from all third parties. High speed and amazing performance. Blocks all kinds of intrusive ads. Which one are you planning to use?